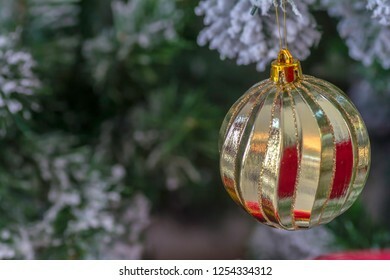 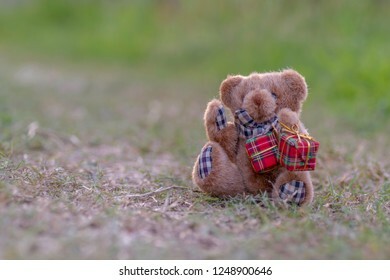 I am a beginner photographer. 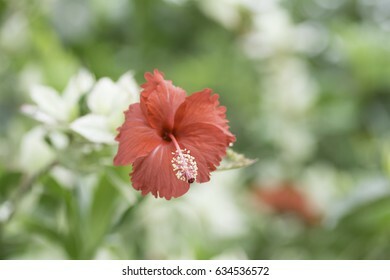 From the passion. 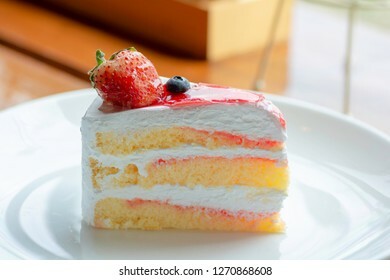 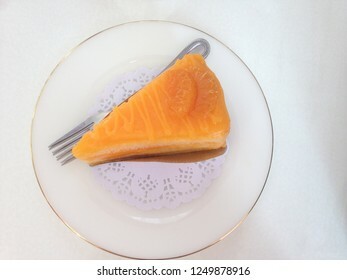 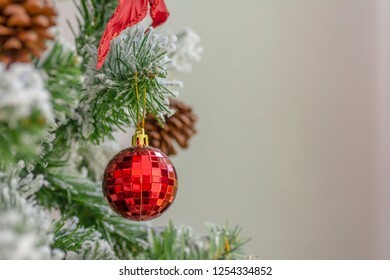 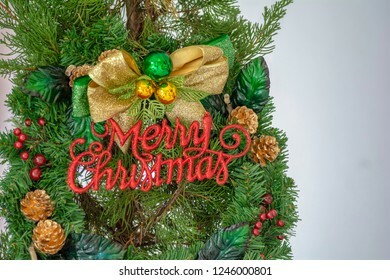 And intend to improve the image quality and interesting. 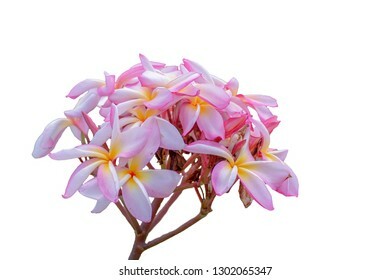 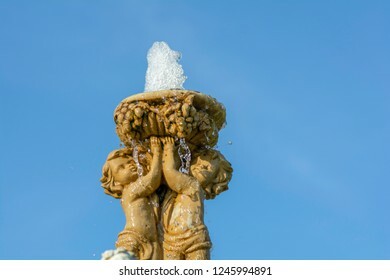 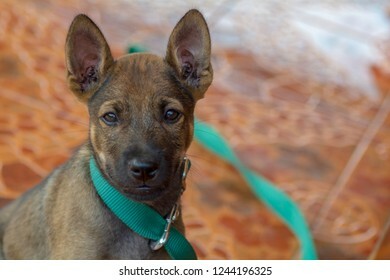 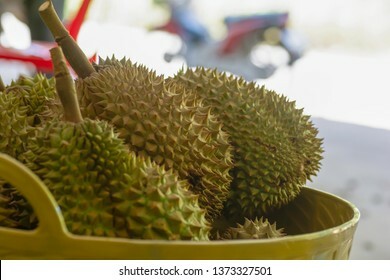 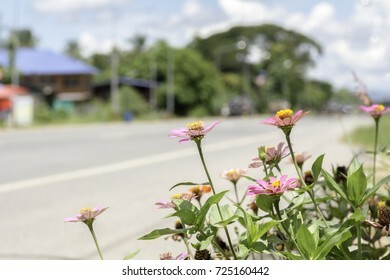 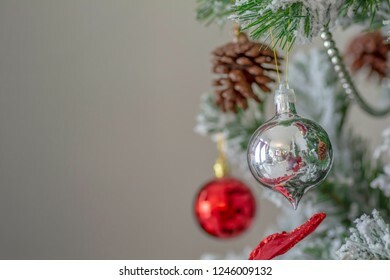 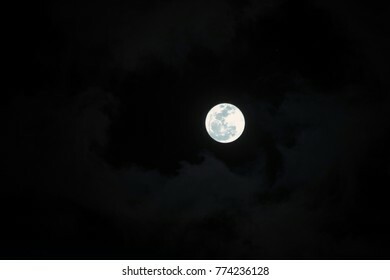 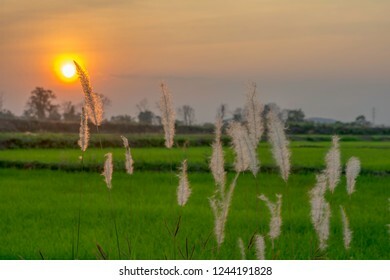 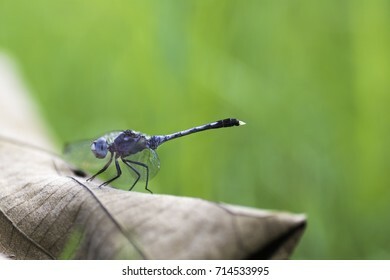 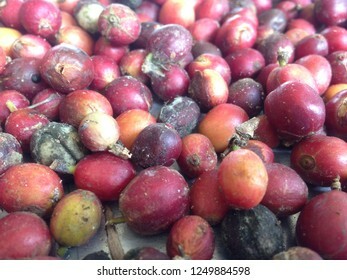 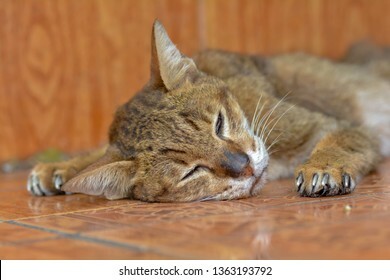 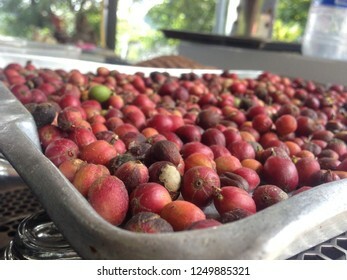 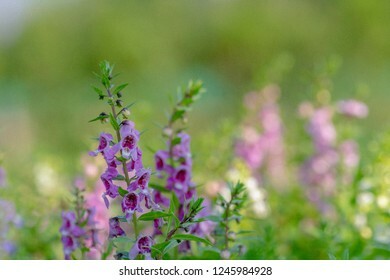 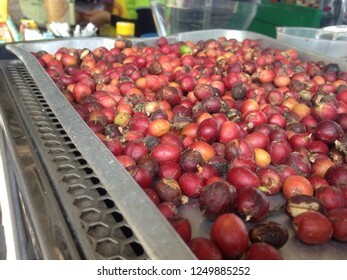 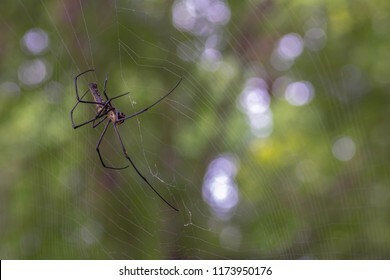 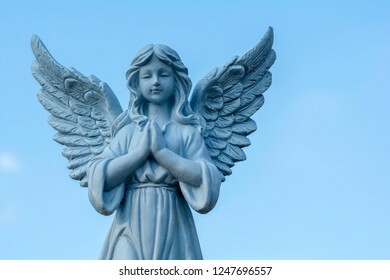 4,920 stock photos, vectors, and illustrations are available royalty-free. 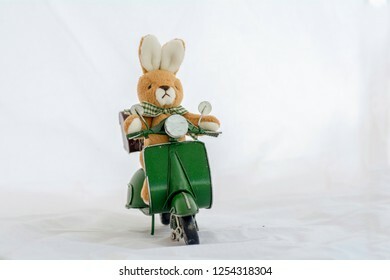 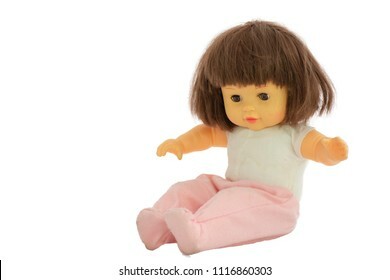 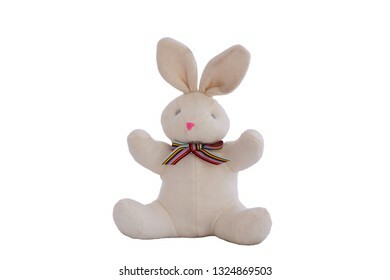 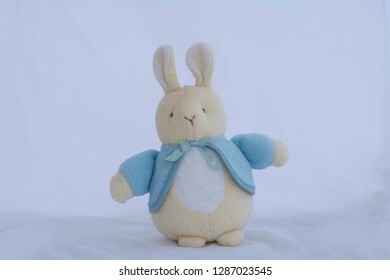 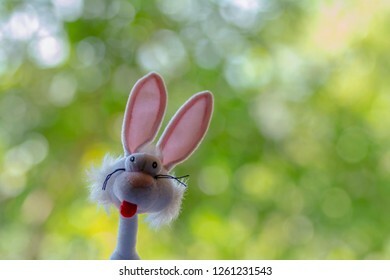 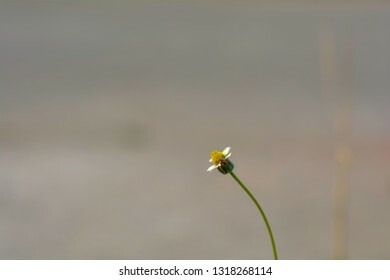 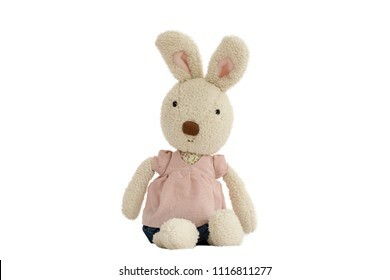 Rabbit Doll Sitting, isolated on white background. 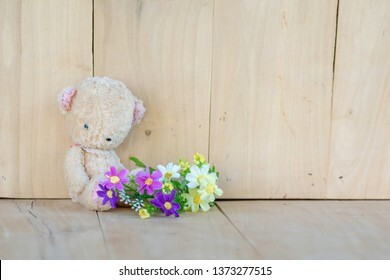 Teddy Bear Sit on a wooden floor and bouquet of flowers. 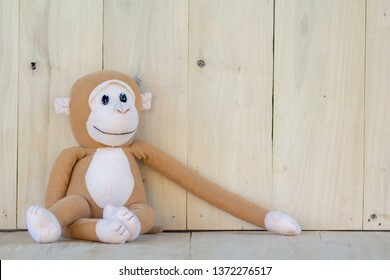 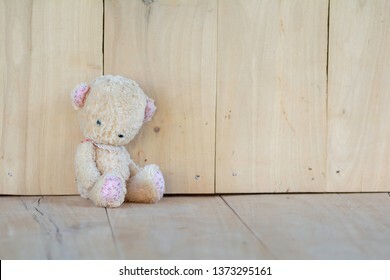 Monkey Doll on the wooden floor. 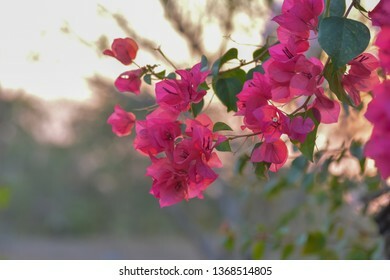 bouquet of Bougainvillea flowers on background blur. 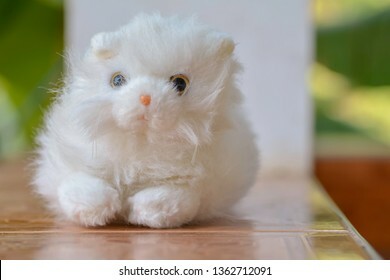 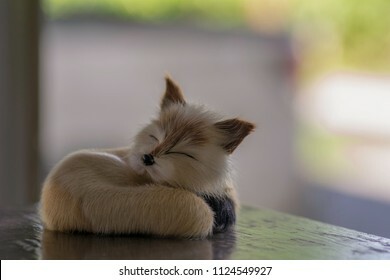 White cat doll on blur backgroud. 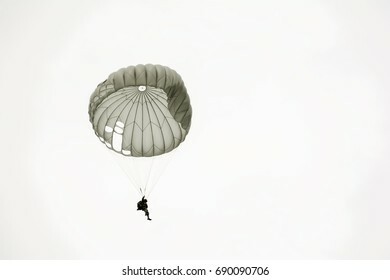 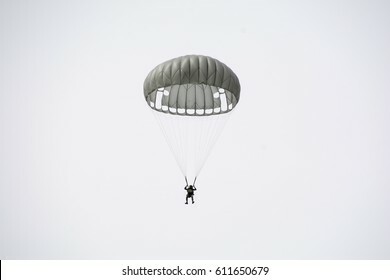 Parachute soldiers in the sky. 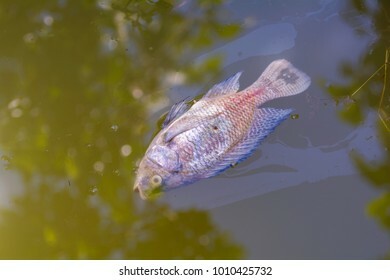 Dead fish floating in the pond. 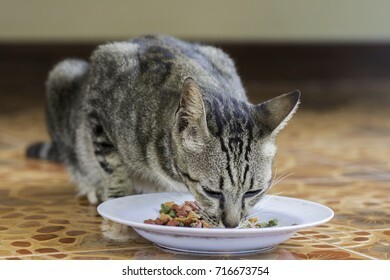 Cat eating food pellets in a dish. 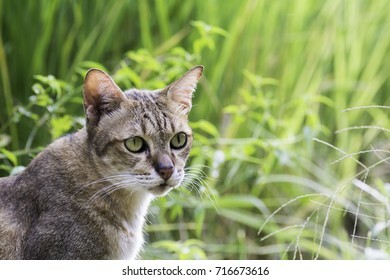 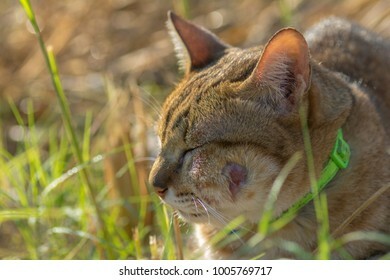 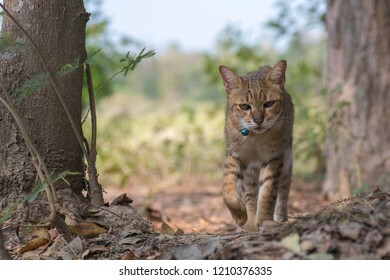 The cat is walking in the forest. 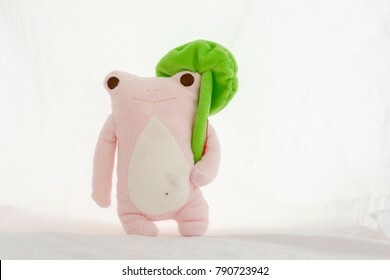 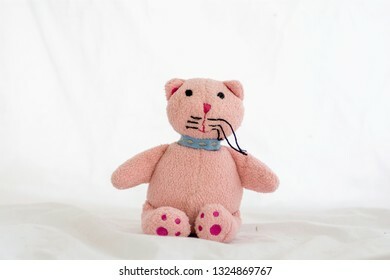 Pink cat doll on white background. 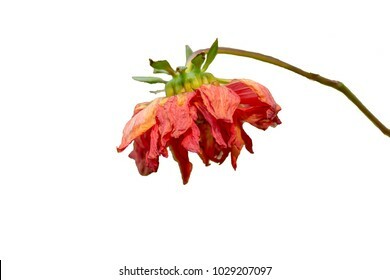 Dahlia Flowers withered , Isolated on white background. 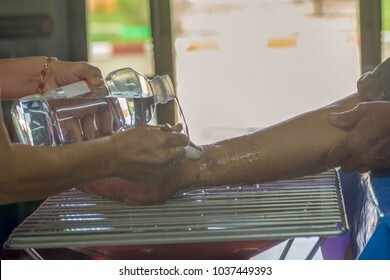 Saline solution from the bottle topped the wound on the patient's leg. 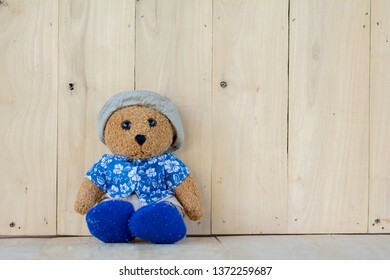 Teddy Bear sitting on a wooden floor. 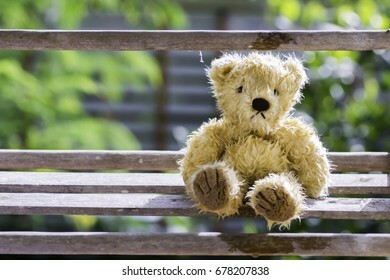 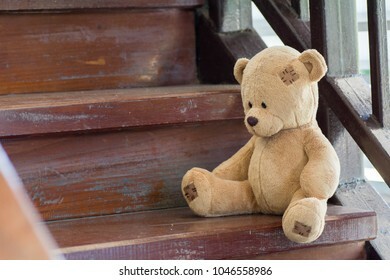 Teddy Bear Sit at the wooden stairs. 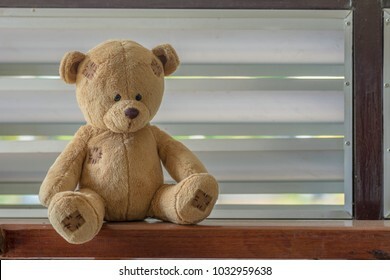 Teddy Bear with wet eyes Sit at the wooden floor to get sunlight. 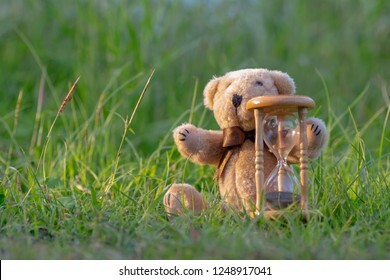 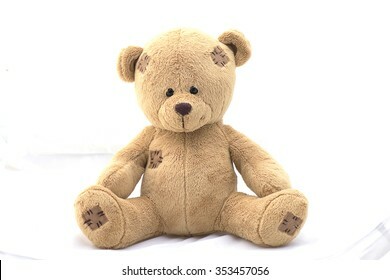 Brown teddy bear on white background. 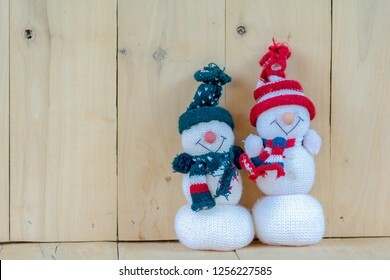 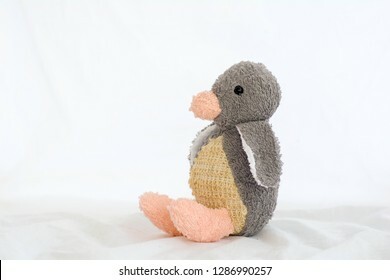 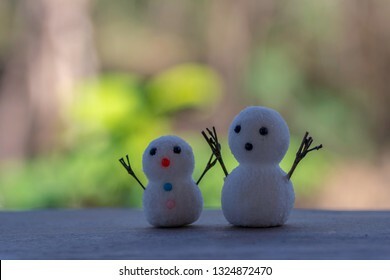 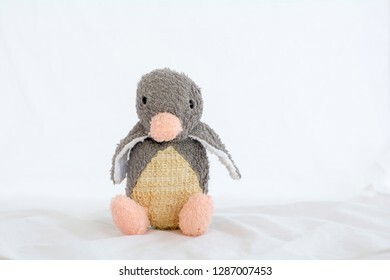 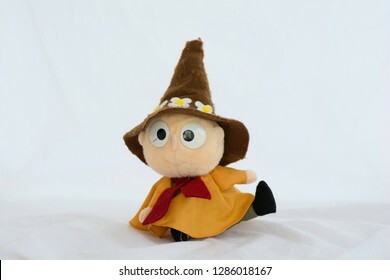 Penguins doll on a white background. 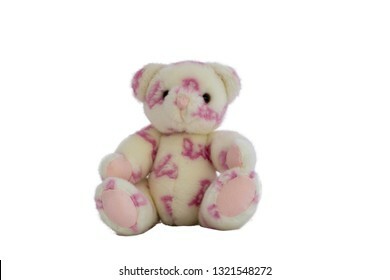 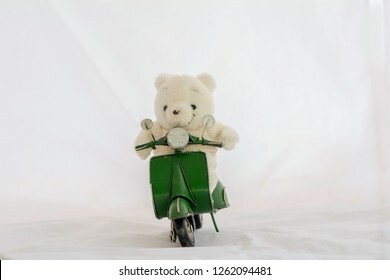 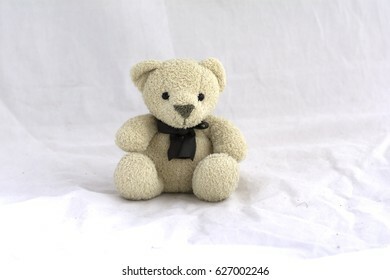 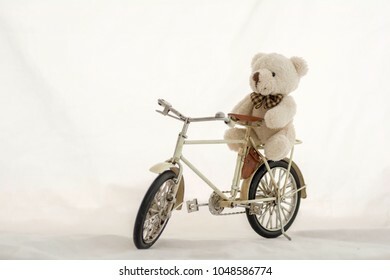 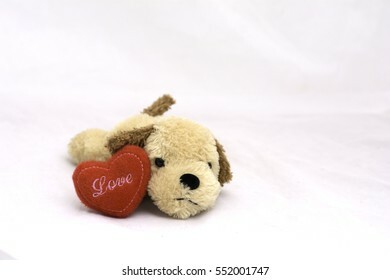 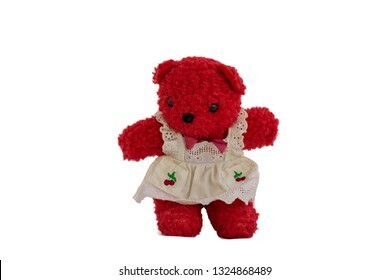 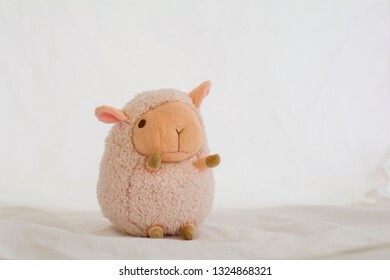 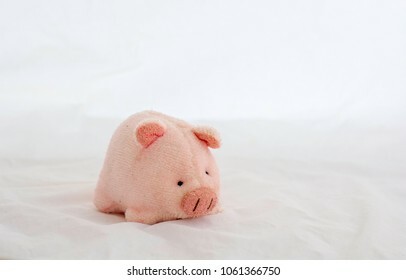 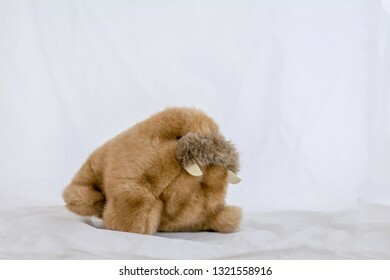 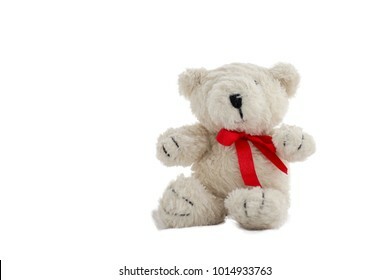 soft toy teddy bear on white background. 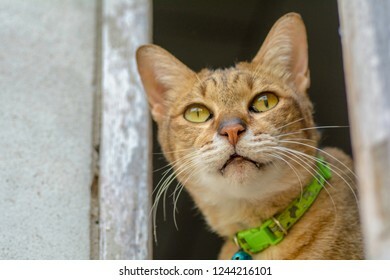 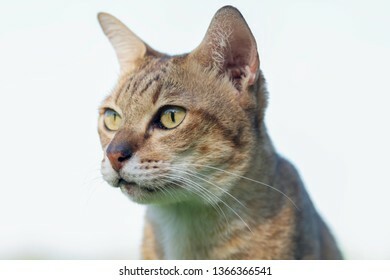 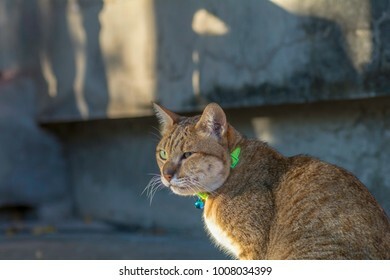 The face side of the cat on the background blurred . 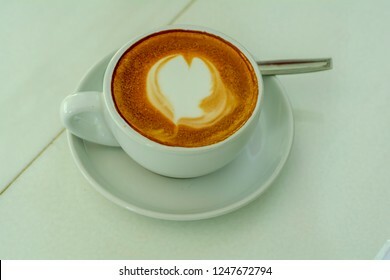 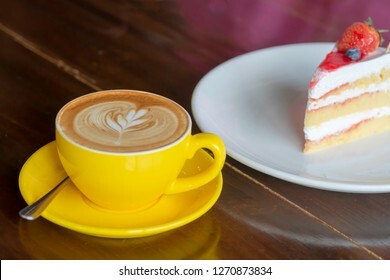 Hot latte on a wooden table in a coffee shop . 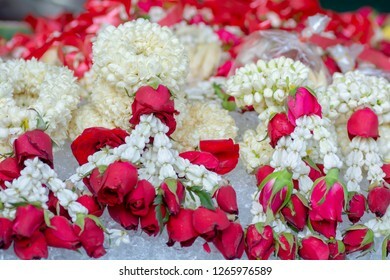 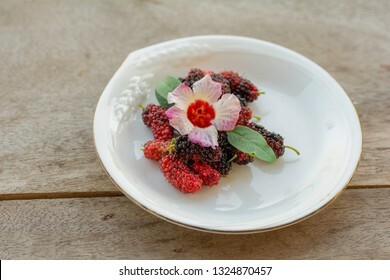 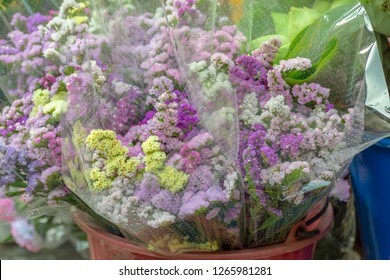 Gypsophyll flowers are sold at the market. 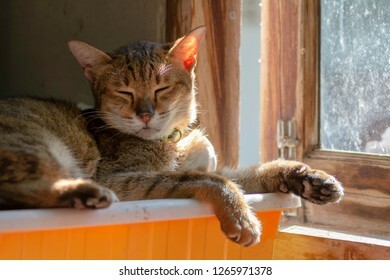 cats lying by the window . 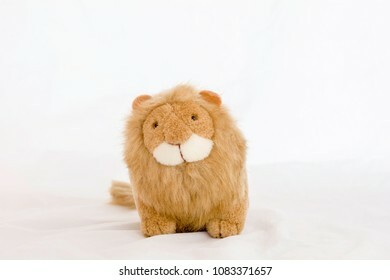 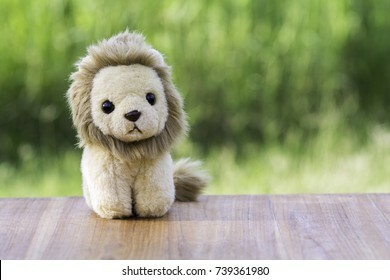 stuffed animal lion on a white background . 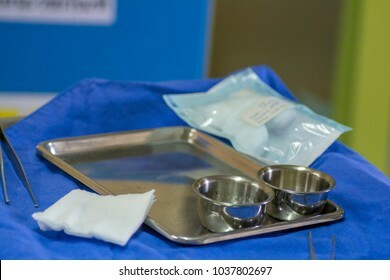 The wound dressing was used in the hospital. 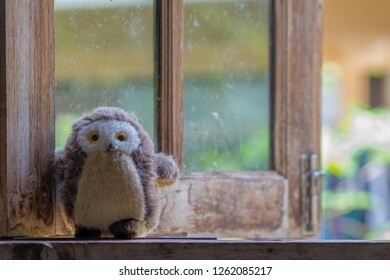 Stuffed animal owl toy at windows. 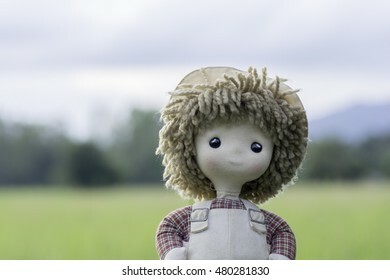 Girl doll on a background blur of fields. 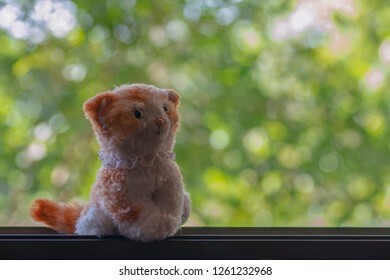 Cat Dolls on the background bokeh. 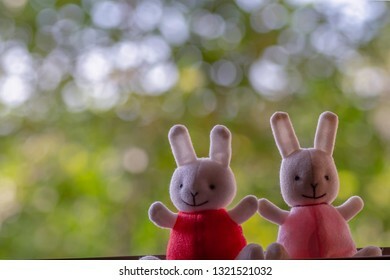 Stuffed rabbit on the background bokeh. 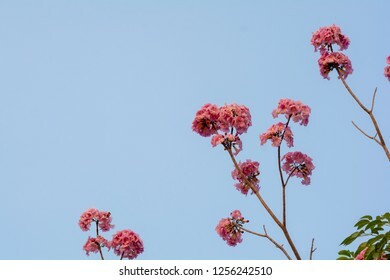 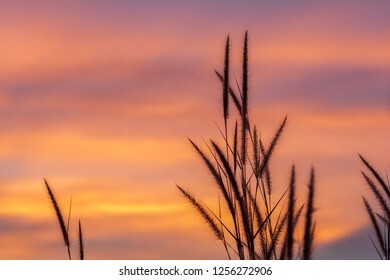 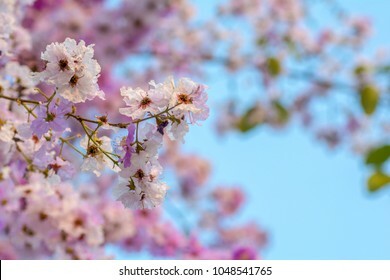 Branches with small pink flowers on a background sky . 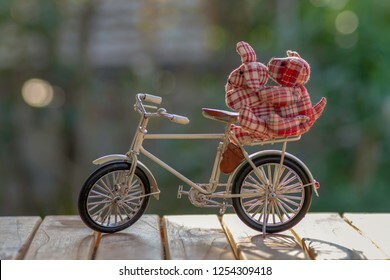 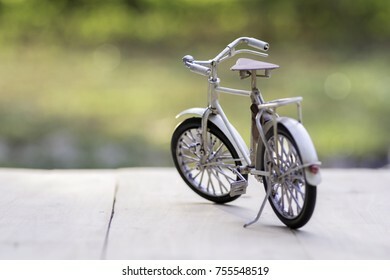 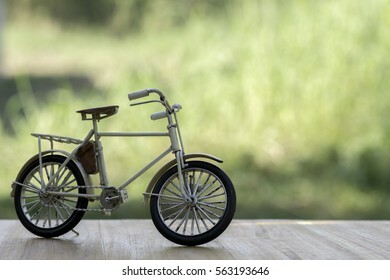 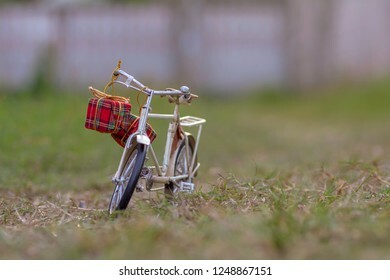 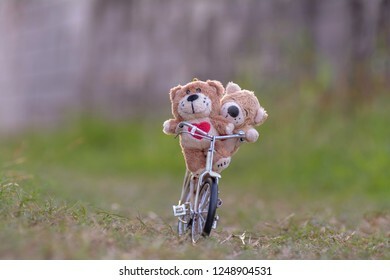 Love bear on a bicycle and background bokeh. 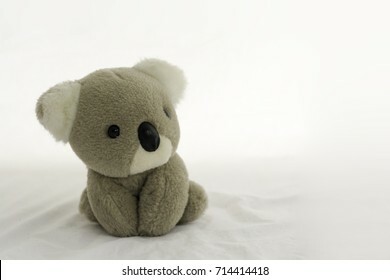 Koala bear doll sitting on white background. 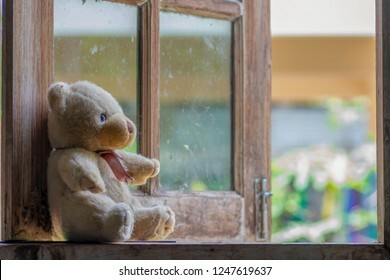 Teddy bear sit and waiting at the window. 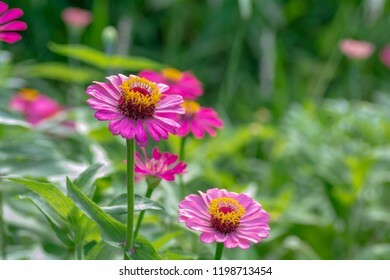 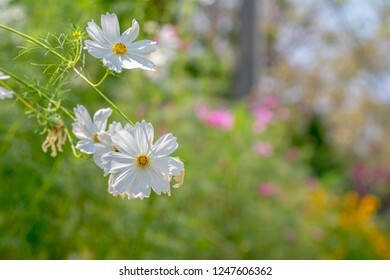 Cosmos Flowers with sunlight in the morning. 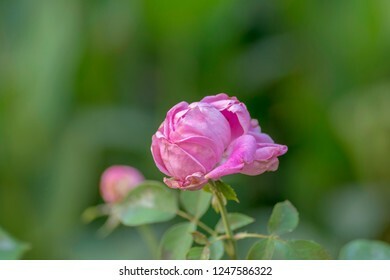 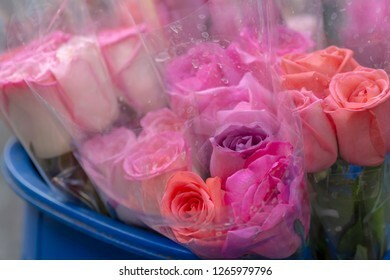 Pink rose on blurred background . 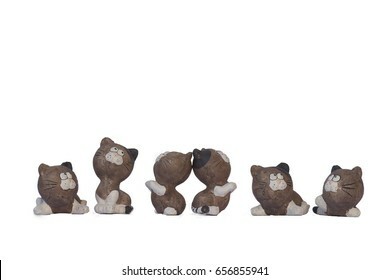 Fox dolls lying on wooden boards. 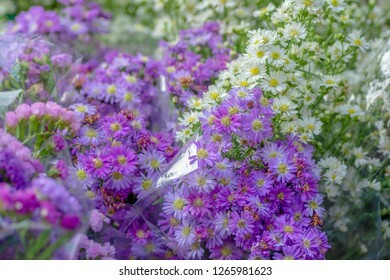 Lavender on the background blurred.